Sometimes computers fail. They can be repaired or replaced, but quite often the most important problem is to retrieve all valuable files that are stored. 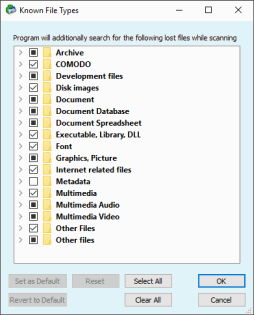 This article will give you a detailed step-by-step guide on what to do to get them back from a non-functional computer using the data recovery program R-Studio. 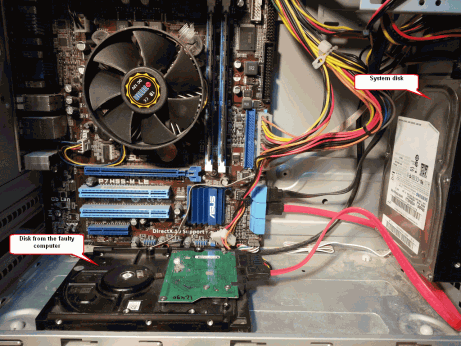 Symptoms that the computer cannot start because of faulty software: the computer powers on, the start-up procedure begins, Windows starts loading but then stops, and the computer either hangs or goes to restart. 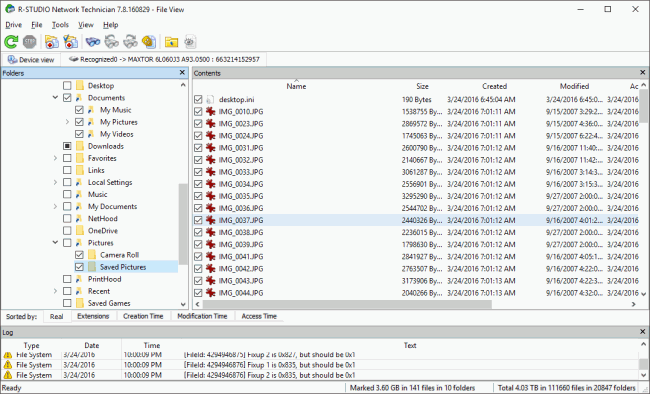 In this case, the files can be recovered using R-Studio Emergency. 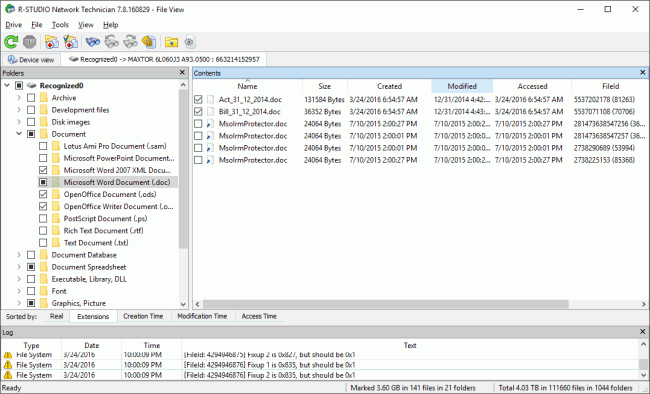 Our article Emergency File Recovery Using R-Studio Emergency describes this procedure. In addition to that article, we recommend you to check the disk's S.M.A.R.T. status before file recovery. 2. Watch the warranty seals. If they are removed then the computer's warranty may be void. 1. Download and install R-Studio. You don't have to buy the program immediately. You may wait until you're sure that you can recover your files. Then you can register R-Studio on-the-fly. 2. Check that you have enough disk space to store recovered files. 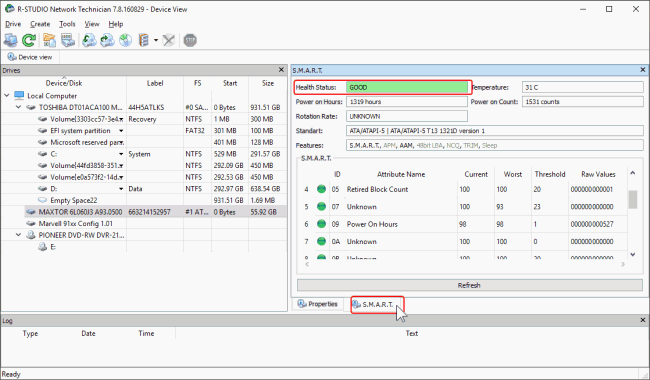 R-Studio can save files on any local or network disk visible to the operating system.. 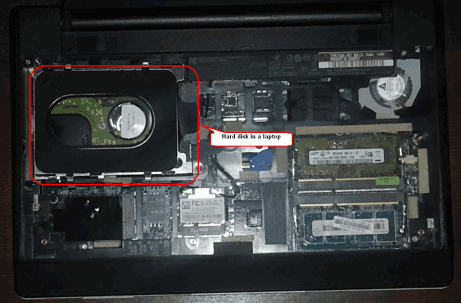 Note that you should connect the disk through a SATA cable only when the computer is in the power-off state. 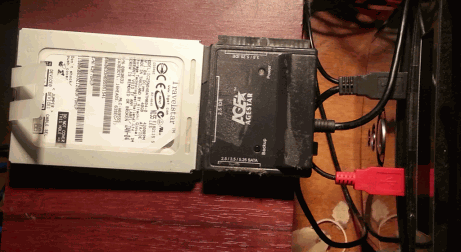 The hard disk makes unusual noises, clicks, or starts too slowly. If its file system is not damaged, Windows Explorer will show folders and files on it and you can just copy them without using any data recovery program. But before we strongly recommend you to check disk's S.M.A.R.T. status to see whether its conditions allow you to work with the disk. You may use R-Studio for that. Below is described how. 3. If Windows Explorer cannot show files on the disk, start R-Studio. Locate the disk with the damaged file system. Most likely R-Studio won't show any file system on it. You may also look at the disk's size to tell the disk. Then check the S.M.A.R.T. attributes for the disk to be sure that it's in good conditions. Select the S.M.A.R.T. tab on the R-Studio's Main panel. If the S.M.A.R.T. parameters are OK, we can start data recovery. 1. Click the Change button and remain selected only NTFS and FAT file systems. 2. Check that the Extra Search for Known File Types option is enabled, then click Known File Types button, and select those file types you're looking for. Click the Clear All button, and select only the file types you want to find and recover. 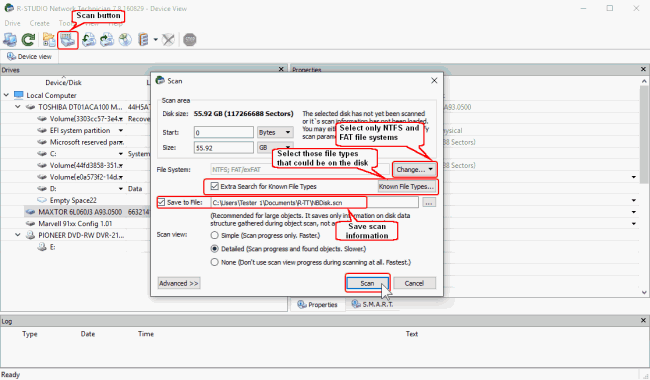 You may learn more about scan parameters on the R-Studio on-line help Disk scan. When everything is ready, click the Scan button. 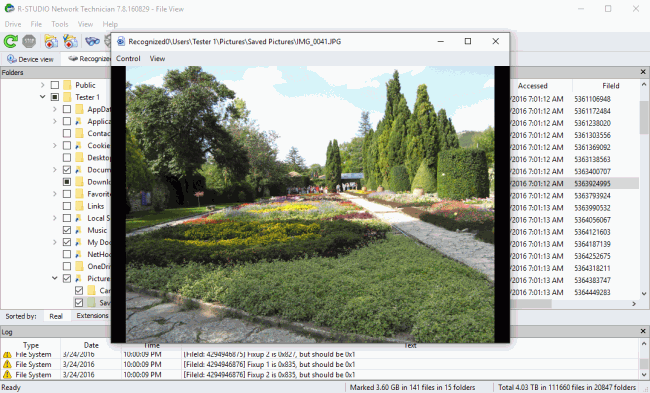 R-Studio will start scanning the disk showing its progress. Scan of large disks may be quite lengthy, so some patient is required. When the scan is over, R-Studio will show recognized partitions (disks that R-Studio believes exist or existed on the hard disk). R-Studio shows them in different colors, depending on which elements of the partition have been discovered. If you are going to recover files from a disk with a amaged file system, the right recognized partition will most likely be a green one. 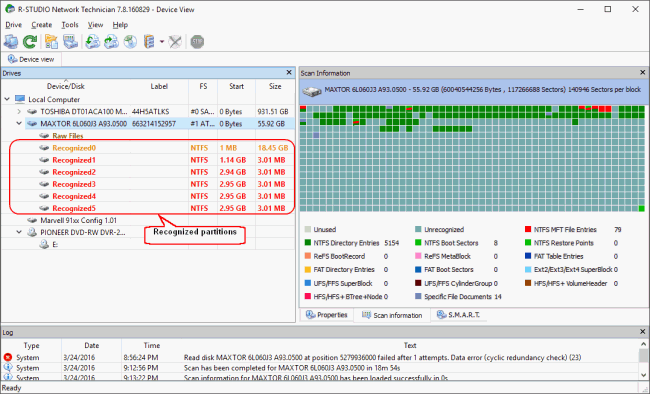 Always check the recognized partition's file system, start point, and size. They should be the same for the recognized partition and the lost logical disk. This however won't always be the case. Even in our example the most probable recognized partition is yellow Recognized0 with an incorrect size. 5. Find lost files and mark them for recovery. * By sorting them by file types (extensions) or time stamps. * By direct search for specific files. See R-Studio on-line help: Searching for a File for more file search options. 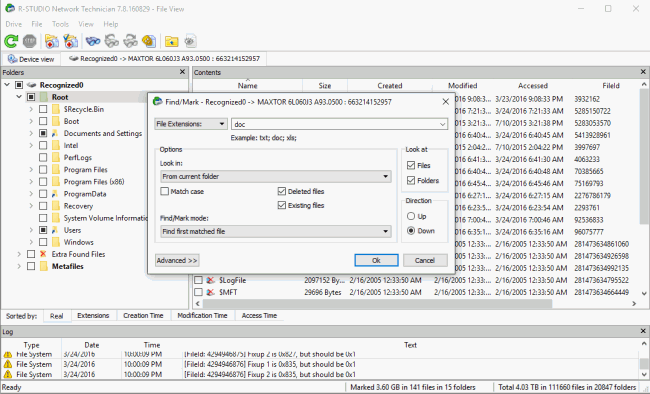 While marking files for recovery, you may also estimate chances that R-Studio can successfully recover them. Double-click a file to preview it and see the results. 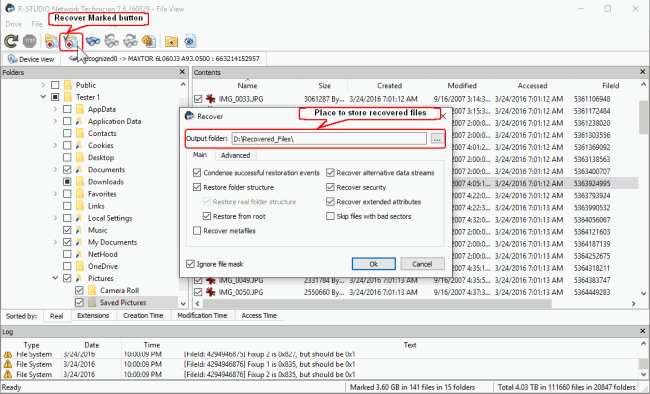 Now if you decide that R-Studio can recover your lost files, you may purchase the license and register it on-the-fly without restarting the program. 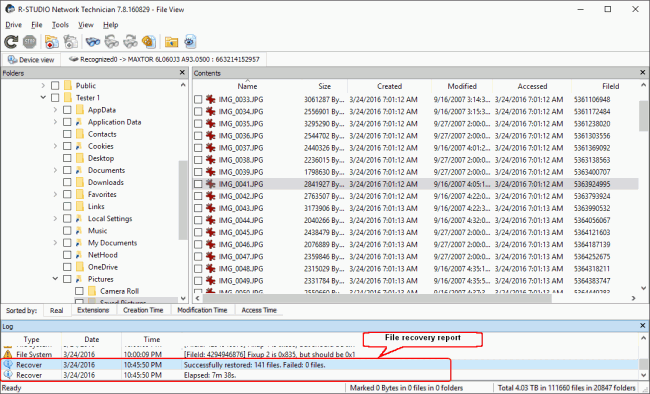 When you marked all files for recovery, click the Recover Marked button and select a place to store them. If necessary, you may also specify data recovery parameters and options to process bad sectors on the disk. See R-Studio online help to learn more about Recovery and Bad Sectors options. Click the OK button to start data recovery.